US TV host Jimmy Fallon is getting his own ride at Universal Studios Orlando, with a new attraction coming to the theme park in 2017. 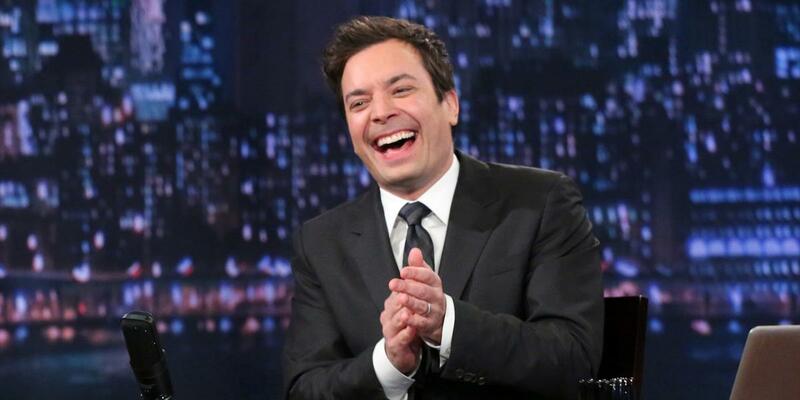 'Race Through New York Starring Jimmy Fallon' will take riders on a simulated journey through New York, based on skits and segments featured in the popular Tonight Show. While not much is being revealed about the ride, it will be based around entering Studio 6B and then being challenged to a race by Fallon, which will go through the subways and skyscrapers while encountering characters and famous landmarks. “Jimmy wanted a fun and hilarious adventure that was also a valentine to his hometown of New York City — and that’s exactly what you’re going to experience when “Race Through New York Starring Jimmy Fallon” opens at Universal Studios Florida in 2017,” said Jason Surrell, creative director at Universal. 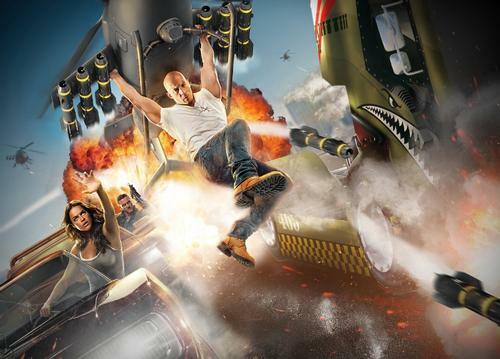 Rumours circulating in the last few days have been confirmed today (26 August) as Universal Orlando Resort announced a Fast & Furious attraction for 2017. 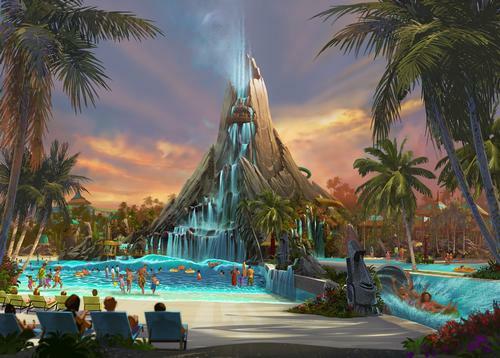 After months of speculation, Universal Orlando has officially announced plans to open a new multi-million dollar waterpark. 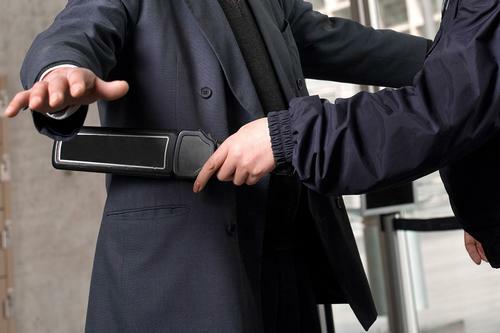 Following a successful trial period in March and April, Universal Orlando has now made metal detectors outside three of the park’s rollercoasters a permanent addition in an attempt to improve ride safety. 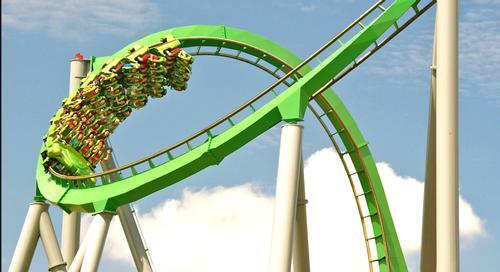 Universal Orlando has started using metal detectors for rollercoaster riders in an attempt to ensure safety, according to park officials.